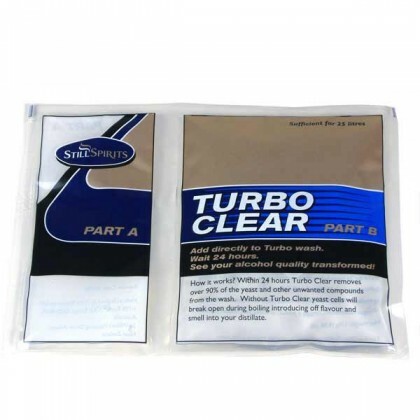 Turbo clear removes over 90% of the yeast and other unwanted compounds from your wash within 24 hours of addition. 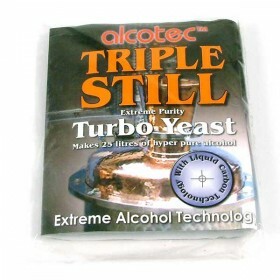 Without clearing yeast cells will break open during boiling and introduce an off flavour and smell to your distillate. what can you say, it does the job. 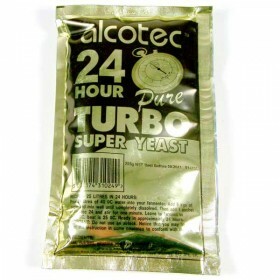 I use with their carbon and turbo yeast and it works every time. Amazing to observe the crystal clear liquid which has discarded the carbon and other debris. 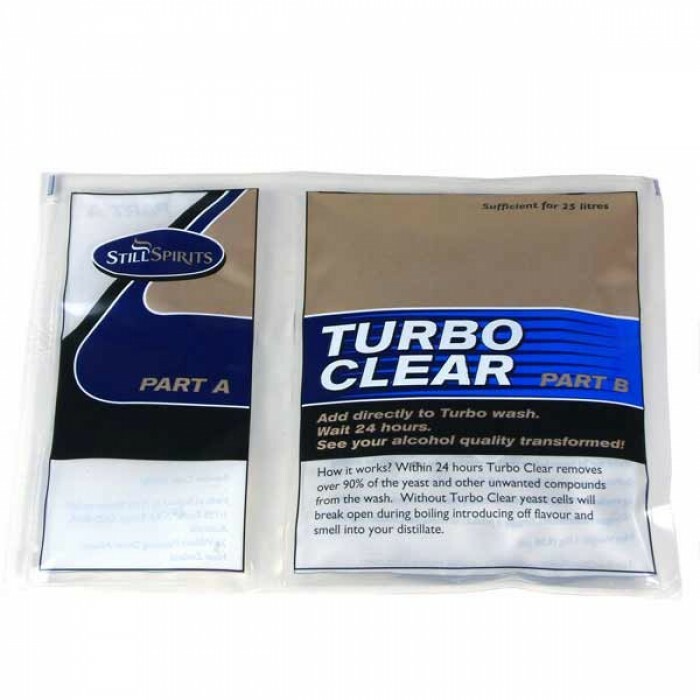 Fantastic product which delivered superb results! !